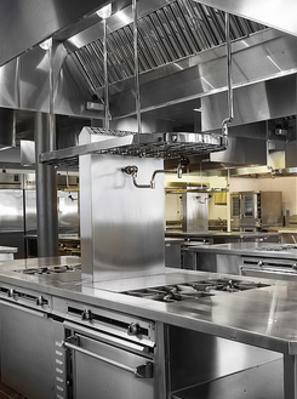 Premier Service Group recommends preventative maintenance for appliances. Most often, expensive repairs can be prevented and will also prolong the life of the product. 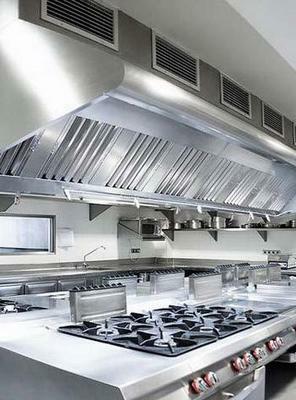 Why do you need maintenance on your appliances? Regular maintenance on your appliances will keep your appliances running in optimum condition and could avoid costly repairs. If your appliances are not maintained they will not run as efficiently as they are designed. 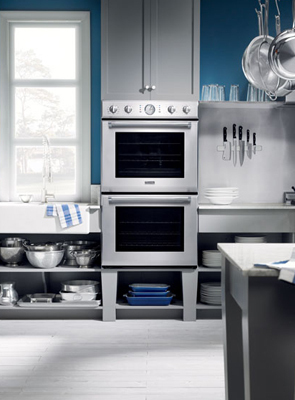 Call today for more information about appliance repair in Rancho Cucamonga, CA and other areas in California.